I breed for conformation, health, workability and outgoing friendly temperaments. In addition, I provide pet obedience training and stud service. 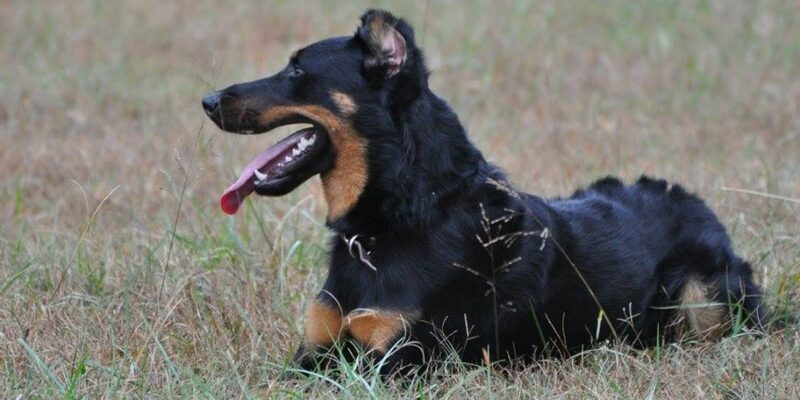 I met my first Beauceron in 1998 and when my final German Shepherd died, bought my first Beauceron.